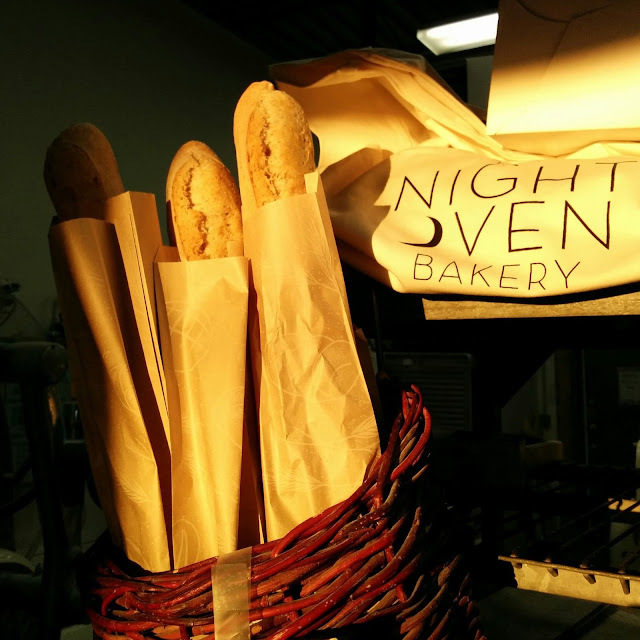 The Night Oven Bakery is a locally owned business located in north downtown. 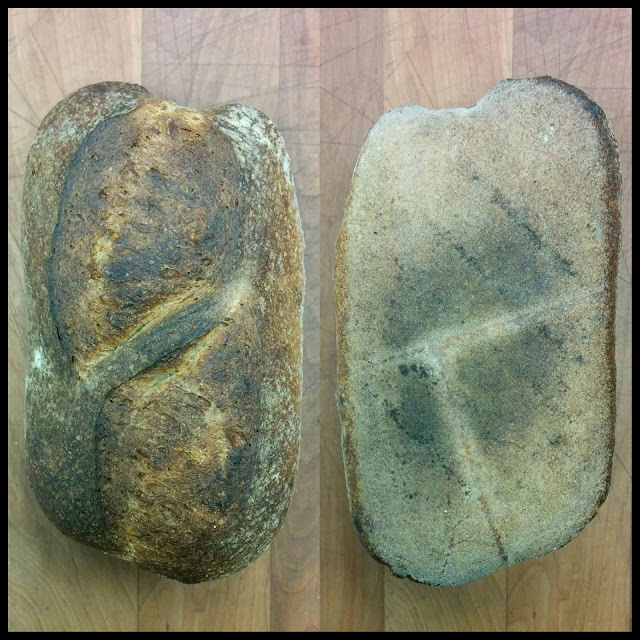 They source and mill their own flour, bake hand shaped artisan breads in a woodfired oven, create unique rustic pastries, and generally put a heck of a lot of care into all of the products they make. This year The Night Oven will be the market food vendor. 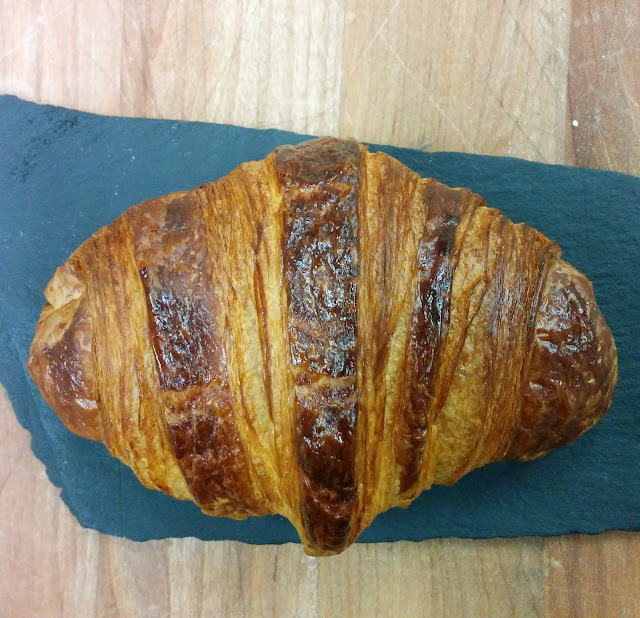 Look for their take on some delicious consciously source food and pastries along side their seasonal winter products such as Stollen, Panettone, French Soft Nougat, Organic Fruitcake, Cookies, etc. You can find The Night Oven on their website, Instagram and Facebook!